First Dance choreographed by Loyal! Dancing at the DuBois Wedding! 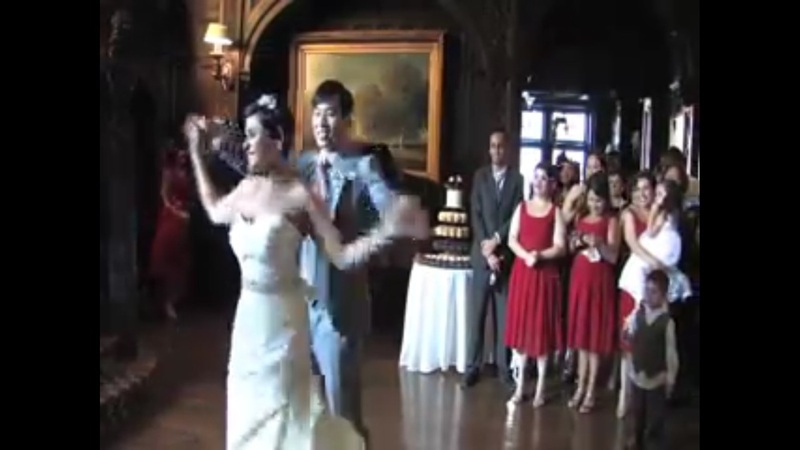 DJ Loyal Dancing with Bride!